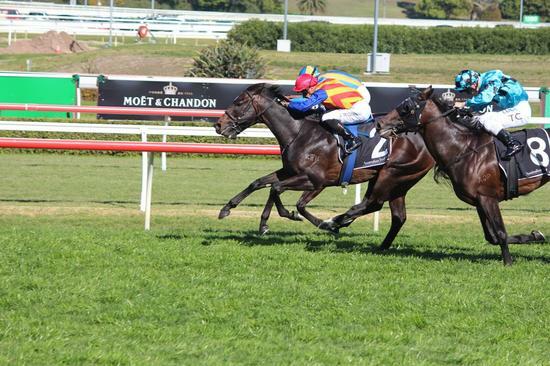 Pierata ran a very gallant second in the Bill Richie Group 3 event at Randwick on the 15th September 2018. Only beaten on the post by 0.1 of a length. Another great effort for Pierata. He has pulled up extremely well and will head to the Group 1 Epsom Handicap at Randwick at the end of September.